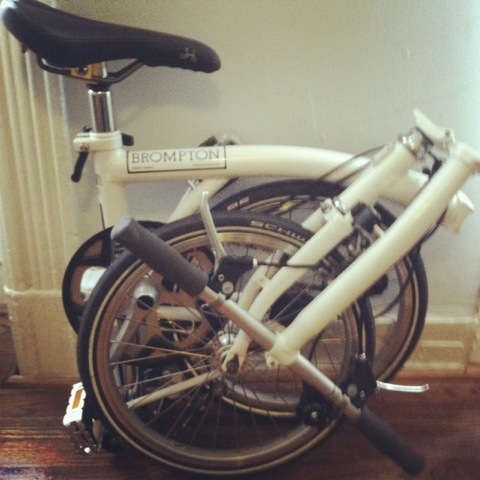 I bought a foldable bike! I’ve been researching this bike for over a year now, ad I finally decided to pull the trigger and get one! 1.) My bike will never be stolen because it can fold up and come with me inside places. 2.) If it starts raining, I can always fold it up and jump on the train or in a cab. 3.) I can take it everywhere I travel. 4.) 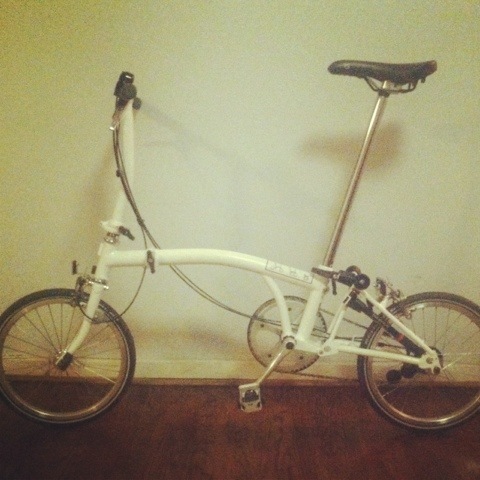 Because of the design, it rides EXACTLY like a regular bike.